According to an exclusive feature for Korean news outlet ZDNet, Bithumb, one of the major crypto exchanges in the country, has revealed plans to expand its operations and enter Japanese and Thailand markets. Reportedly, Bithumb has already been given the green light from the authorities, although the talks are still ongoing with the Japanese Financial Services Agency (FSA) and the Thai Securities and Exchange Commission. Japan has long been known as one of the most crypto-savvy countries globally, as its authorities have legalized virtual currencies as a valid payment method over a year ago, in April 2017. Even though the Japanese regulators have tightened the crypto laws following the infamous Coincheck hack, especially on the privacy-oriented digital currencies, such as Monero or Dash, the Asian country remains a popular location for crypto businesses. Nonetheless, dealing with the FSA is a long and arduous process, especially since Bithumb plans to support a larger amount of tokens than any other exchange, currently operating in Japan. If all goes according to plan, the Japanese branch of Bithumb should be operational in February 2019. The Southeast Asian country has also been praised in the crypto sphere for being among the first in the region to introduce a finalized regulatory framework, setting the terms for ICOs and cryptocurrencies. The Thai version of Bithumb‘s website is already under development with the operations in the country set to begin by the end of October. 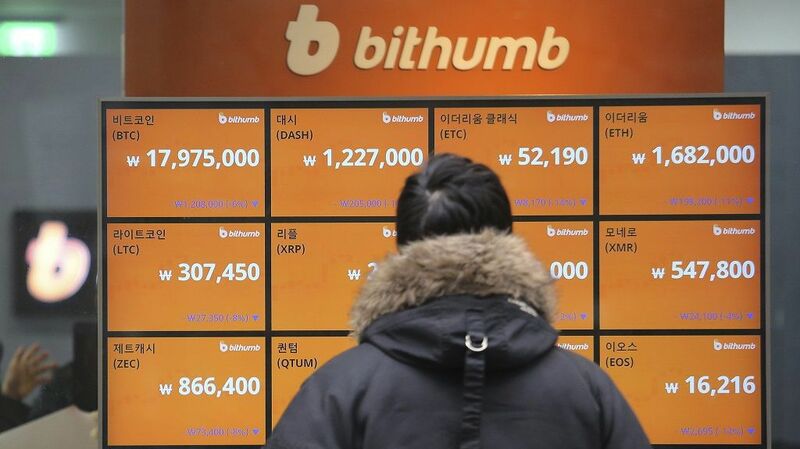 Bithumb has had a rough patch lately, as the exchange suffered from a hack of its hot wallets. Even though the initial losses eclipsed $30 million, the company managed to recover over half of the losses and promised to reimburse the affected clients with their own funds.